Chipotle Mexican Grill makes the news a lot these days for promising sustainably sourced and genetically modified-free ingredients, organic vegetables and humanely raised animals for their meat. But, it also is making the news for an outbreak of food poisoning with E. coli, temporarily shutting down more than 40 restaurants in Washington and Oregon. 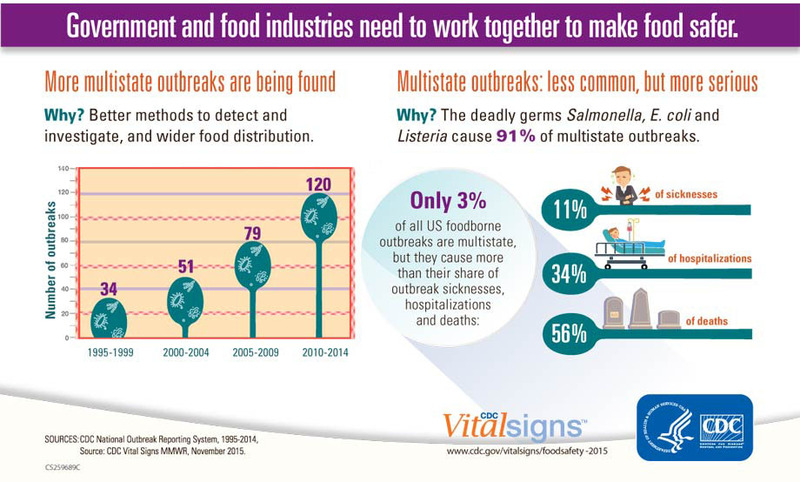 The Centers for Disease Control and Prevention report that multi-state outbreaks of foodborne illness are increasing but are only 3% of U.S. outbreaks. That shouldn’t be minimized because while the 3% number is low, these outbreaks result in 11% of hospitalizations and 56% of deaths from food poisoning. That got me thinking about the other outbreaks and I didn’t have to look hard to find examples of friends, family and colleagues playing food safety roulette by making choices that increase their risk of serious food poisoning. Let’s play spot the danger. 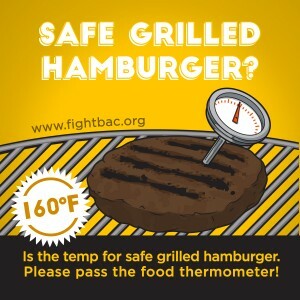 Danger revealed: Beef hamburgers should be cooked to an internal temperature of 160° F. Hamburger meat that is not properly cooked can harbor deadly bacteria, like E.coli. Using a meat thermometer is the only way to know if meat is cooked to correct temperature and it usually results in a better burger because it is less likely to be overcooked than when relying on guesswork. Danger revealed: The 2-hour rule, rules! 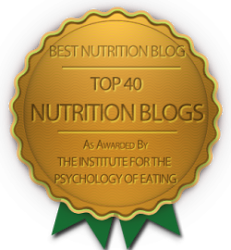 Keeping food “warm” puts it smack in the danger zone of 40-140°F where rapid growth of bacteria occurs. If you can’t keep it cold (<40°F), don’t risk taking leftovers home. Example #3: A family is gathering apples at a “U Pick Apple Farm” and the dad encourages his kids to pick the apples off the ground and eat them. Since the apples are “natural” and healthier than store-bought apples, he tells them, they are safe to eat. Danger revealed: I don’t care how pretty the farm looks, apples picked off the ground have been contact with dirt, bird-droppings and other “natural” things on a farm. Always wash apples before eating. That is the first sentence from the Academy of Nutrition and Dietetics Position Paper on food and water safety. But, foodborne illness is still a major public health concern and we can all play a part in helping to keep our food safe by simple things we do when dining out, cooking at home or visiting a farm.